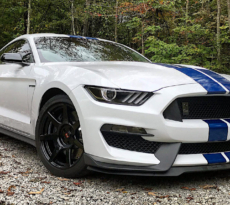 With the introduction of the 2015 Shelby GT350 and GT350R, Ford broke the mold and shattered many conceptions of a Ford Mustang is and could be. 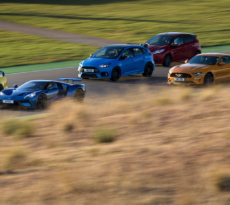 The introduction of a high-revving flat plane crank 5.2-liter V8 engine and the standard track-capable carbon fiber wheels on the GT350R — the first of its kind to be offered as standard equipment on a mass-produced vehicle, have been lauded as revolutionary and pushing the envelope in terms of what an affordable sports car can offer. For that, the Shelby GT350R has been racking up many awards over the last almost two years and the latest accolade comes from Popular Science magazine which awarded the GT350R its 2016 Popular Science Best of What’s New Award in the Auto category. 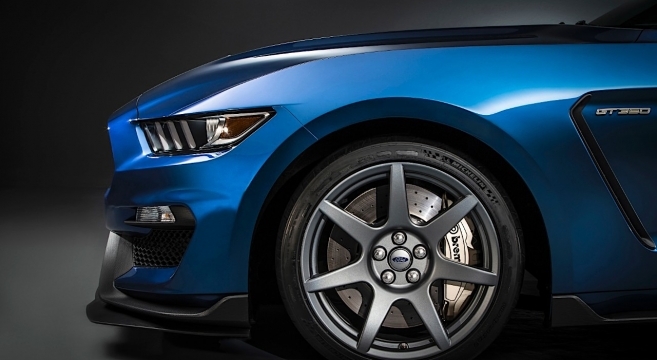 The 2016 Shelby GT350R won the award thanks to its ultralight carbon-fiber wheels which features two front wheels insulated with a ceramic thermal barrier coating adapted from technology that is similar to what NASA used on the original space shuttle main engine turbine blades. 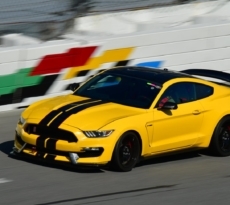 See the full details of the Ford Shelby GT350R 2016 Popular Science Best of What’s New Award in the forums.